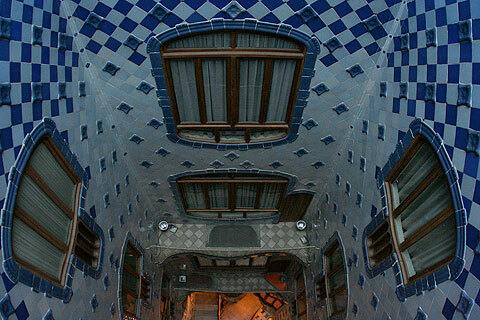 Barcelona itself has some of the most captivating architecture I’ve found anywhere else in the world. 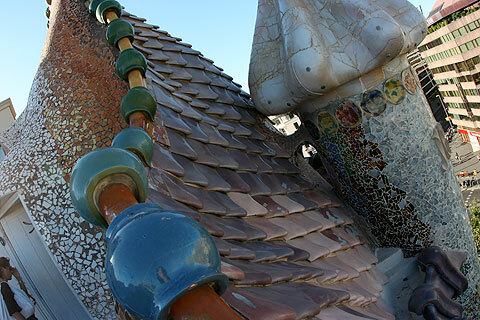 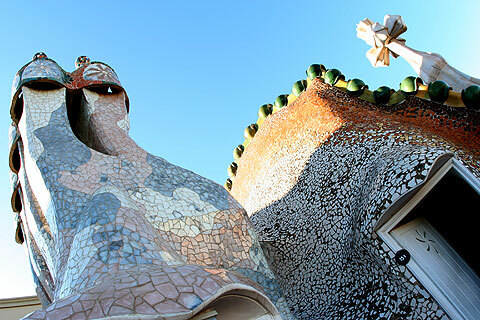 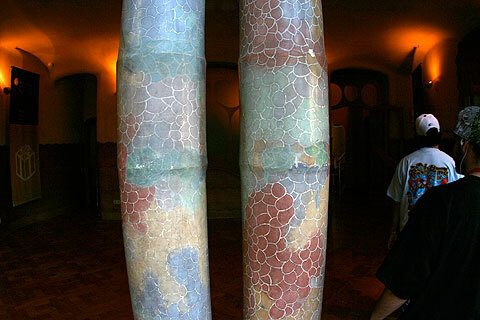 Much of that is due to the hand of Antoni Gaudi, who was one of Spain’s most renowned Art Nouveau architects from earlier in the 20th Century. 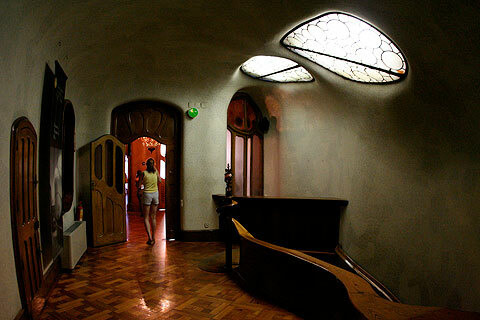 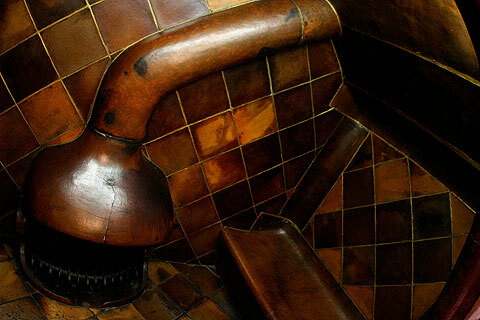 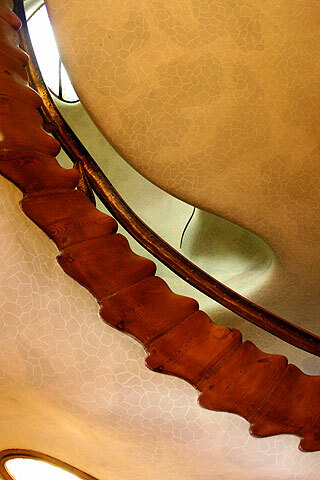 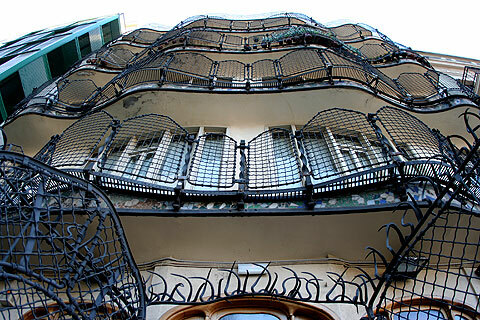 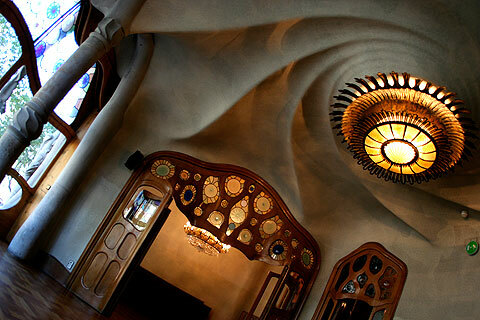 Down the street from our hotel is the Casa Batilo, just one of the historic Gaudi houses in the city. 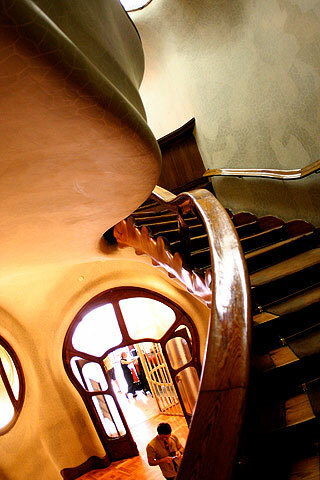 The entire structure is without trace of a hard angle, all details streamlined from the bannisters to the fireplace, seamlessly leading you from one room to the next.